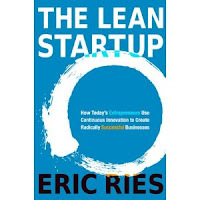 Mostly Gibberish: The Lean Startup on NPR today! The Lean Startup on NPR today! "Think big, start small, scale fast." Love it. I love the movement pushing towards quick, organic business growth by starting new businesses on a budget.